Our big Indian adventure is almost over but we still have a lot of work to do. ? 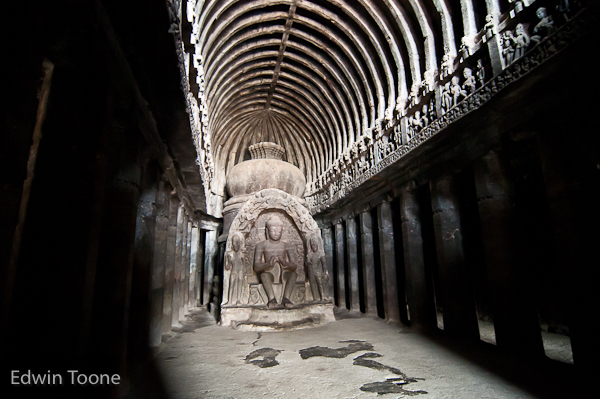 ?This is our last week at CRHP so we decided to take a little side trip yesterday to see the Ellora Caves and the? ?Daulatabad Fort near Aurangabad. ? 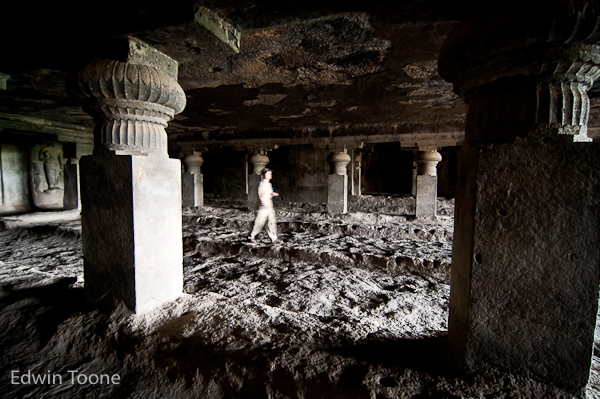 ?The Ellora caves are a World? ?Heritage site and are really incredible. ? ?I visited them in 1991 but they were nothing like they are today. ? ?I guess becoming a World Heritage site really pays off because now they are great tours given and the site is maintained very well. ? 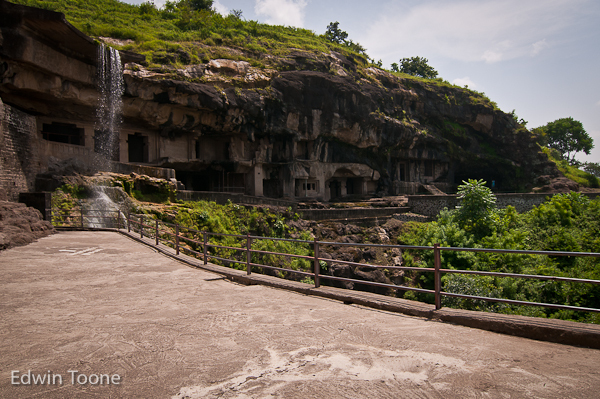 ?The caves were carved out of the side of a mountain by Buddhist, Hindus and Jains over??hundreds? ?of years. ? ?The history of the whole area is really interesting and worth checking out if you are ever near here. ?? The second visit of the day was the Daulatabad Fort, which also has an impressive history. ? ?Now it is all overgrown and full of Peacocks and Monkeys. This fort in some ways resembles fort or castles in Europe with a moat surrounding a mountain palace, and lots of cool stone walls and gates. With all the greenery it really felt like something out of an Indiana Jones movie. ?? Awesome! Looking forward to seeing you soon, brother. Glad you like them. See you very soon! The pictures are amazing. Visiting India is at the top of my list.
? ?Hola Carlos!!!! ??C? ?mo va todo? Nos encantar? ?a ser recibidos con una bandera blaugrana! Llegamos el viernes 1 de octubre a las 9 de la ma? ?ana, como no llegamos el d? ?a de la huelga general, ya sabemos que todo el mundo estar?? trabajando… Pero nos vemos seguro a la vuelta. ? ?Un abrazo y hasta pronto! Thanks, Lee. 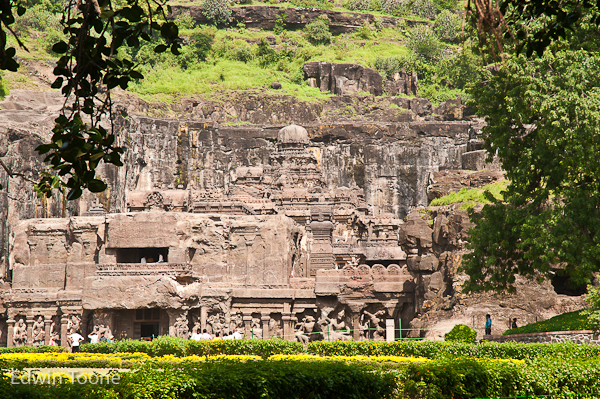 It was fun to visit the Ellora Caves and get the photos. It would have been great if I could have spent a day there and got some nice early morning shots but we were on a tight schedule.